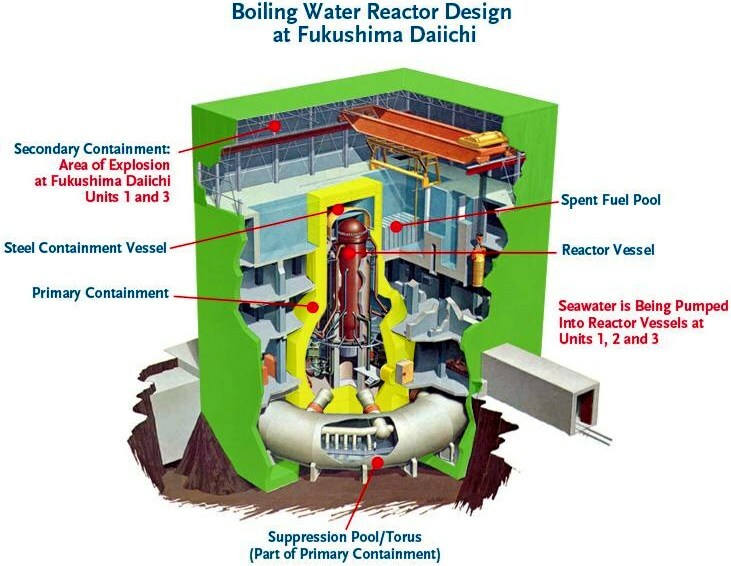 What is the Fukushima nuclear power plant? 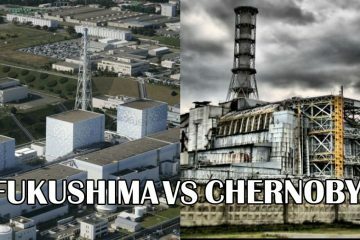 The project was developed by General Electric (USA), the reactors were built by General Electric, Toshiba and Hitachi. 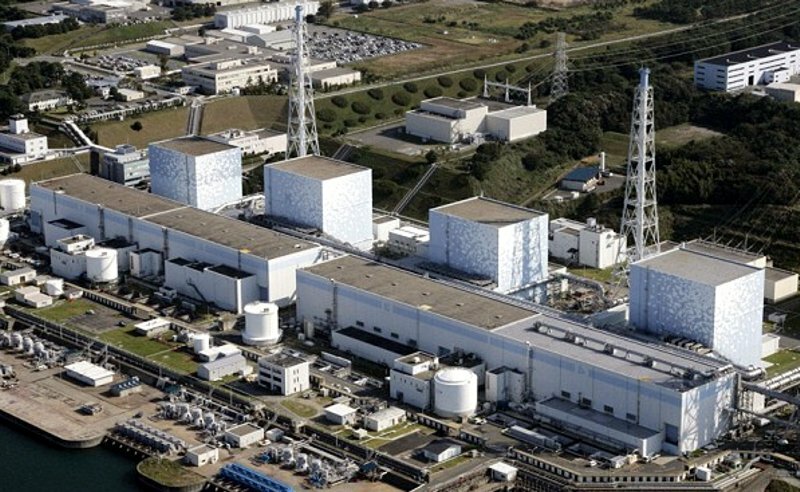 Former director of nuclear power plant – Masao Yoshida (1955-2013). 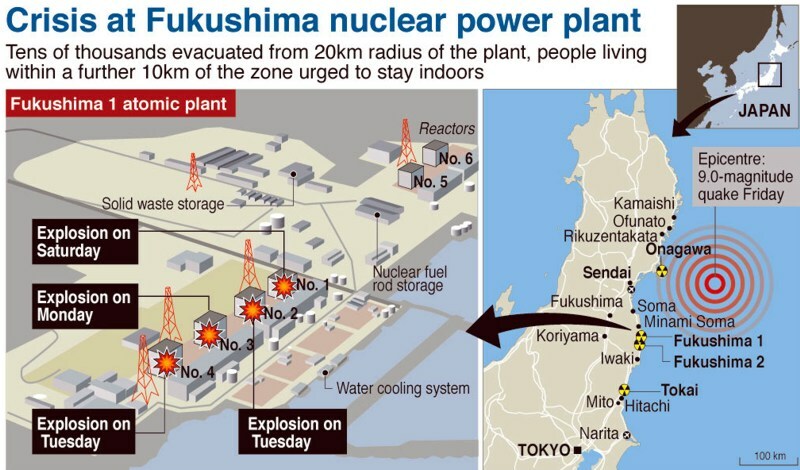 Located 11.5 km south of the Fukushima-2 nuclear power plant is also operated by TEPCO. Mark-1 for station is also developed by General Electric. 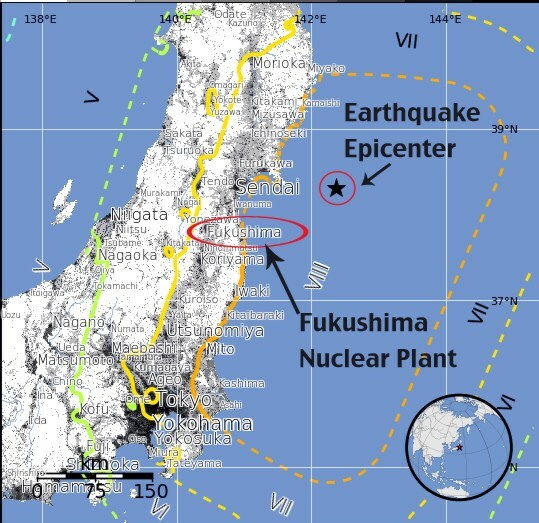 Fukushima-I belongs to Japanese corporation TEPCO – Tokyo Electric Power Corporation. active zone, separation of steam with separation of moisture occurs in the volume of reactor vessel. 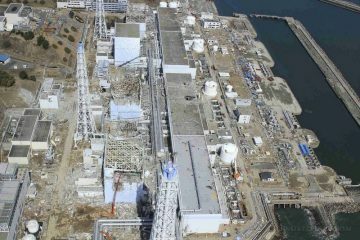 Japan will again begin exporting fish caught in waters near Fukushima prefecture, where in 2011 an accident occurred at nuclear power plant, Asahi Shimbun newspaper reported on Thursday. 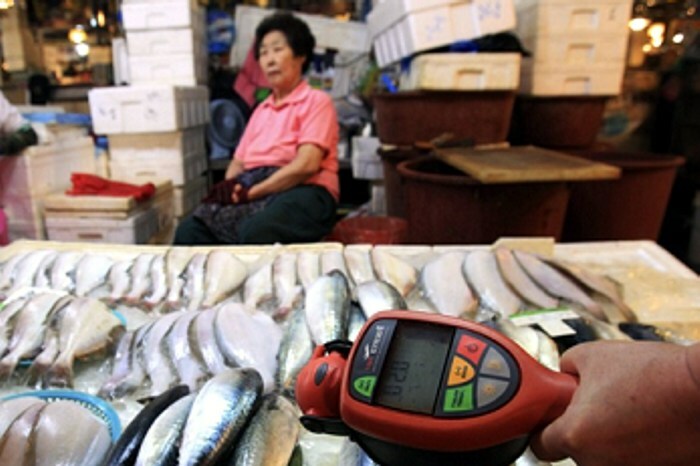 The first consignment of seafood of about 110 kg will be delivered to Bangkok from Haneda Airport in Tokyo. It will be delivered to 12 metropolitan restaurants specializing in Japanese cuisine. 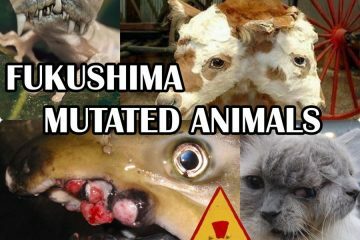 The catch was unloaded on February 28 at fishing port in Soma, which is located less than 50 km from Fukushima-1 nuclear power plant. 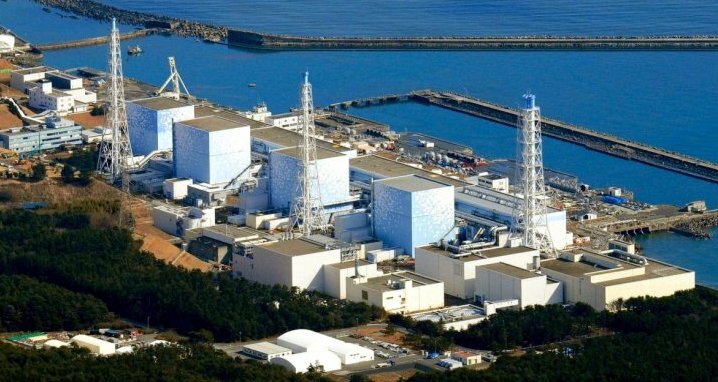 In Japan, they plan to open access for tourists to nuclear power plant “Fukushima-1” and drive excursions there, including during Olympic Games-2020. 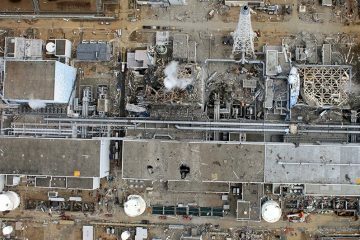 “We do not want to show that it’s safe here, it’s important for us to see what’s really happening here, without prejudice,” said Takahiro Kimoto, a spokesman for the Tepco Fukusima power plant operator. 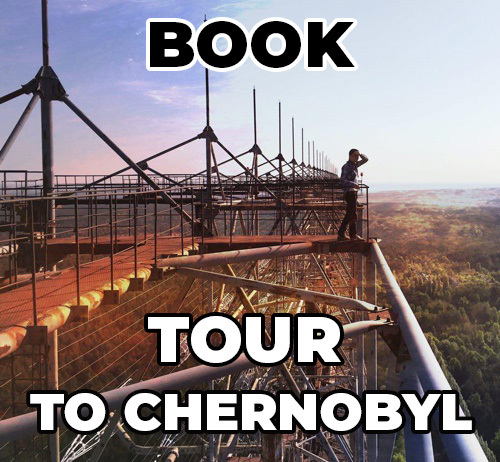 He said that relevant inspections will be conducted to bring life back to the region. 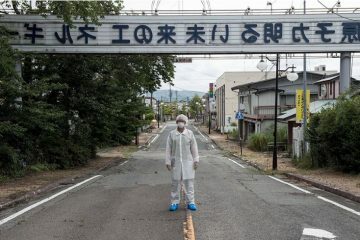 While on the territory of work on cleaning up radiation contamination, over this work thousands of people.